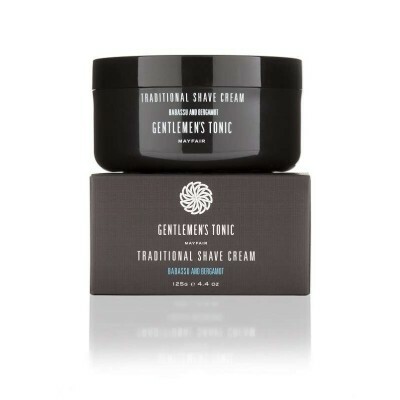 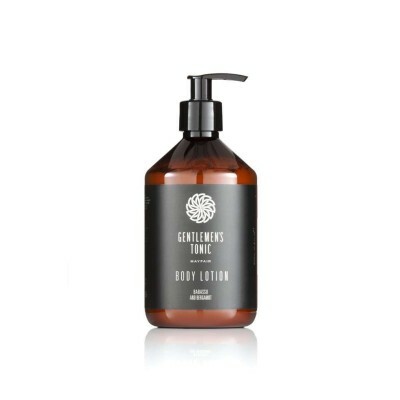 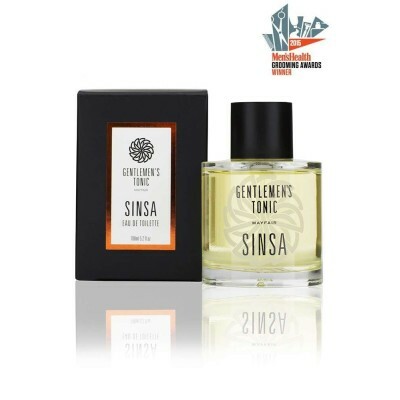 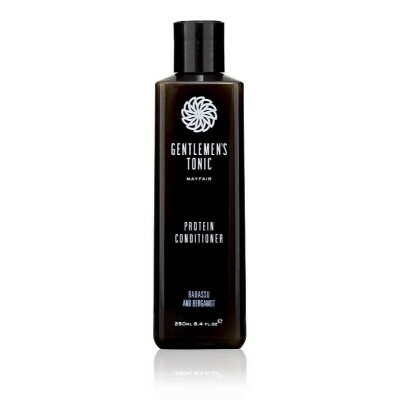 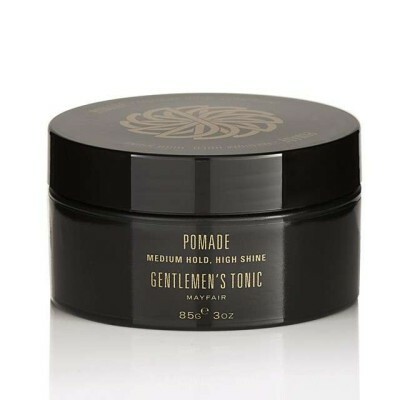 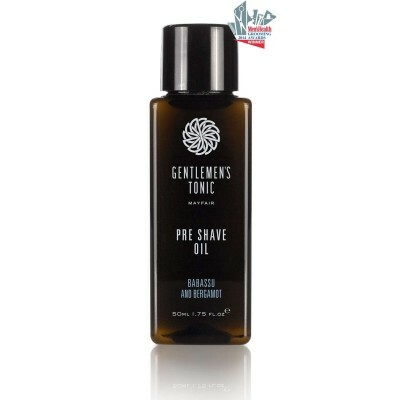 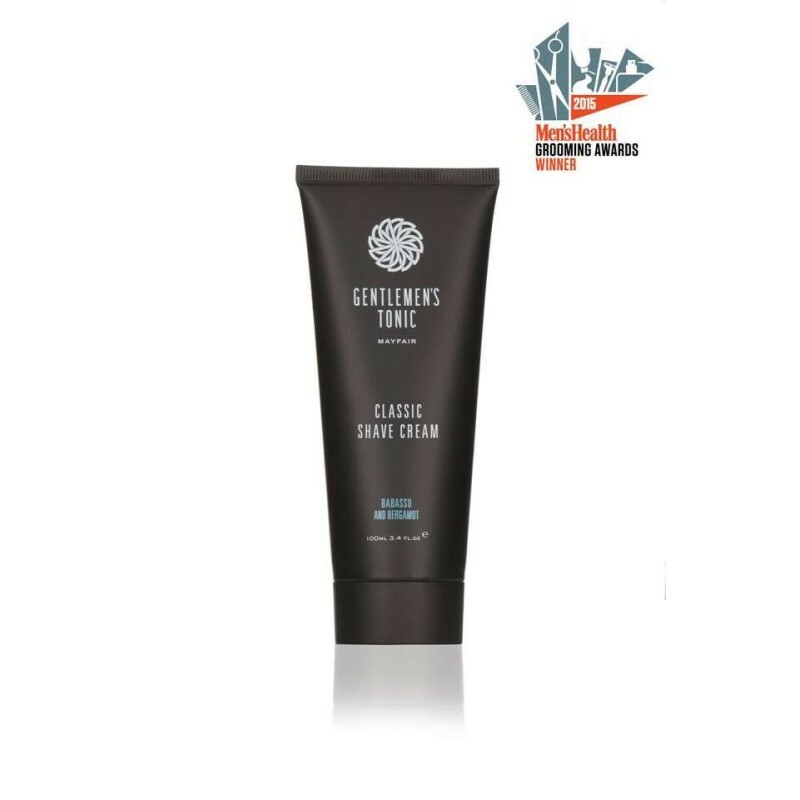 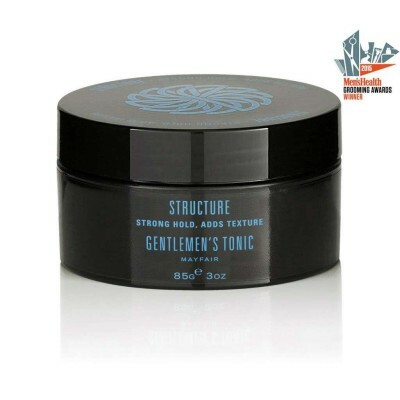 Gentlemen's Tonic Classic Shaving Cream. 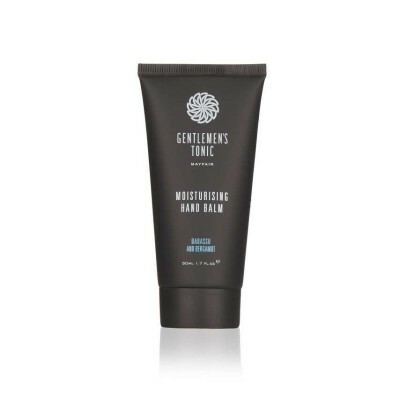 This Classic Shave Cream has a slick and moisturising formula designed to soothe and nourish the skin whilst shaving. 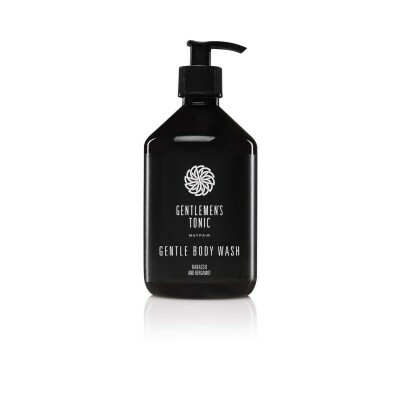 Designed to be used without a shaving brush, the formula is enriched with natural essential oils to soften and protect the skin. 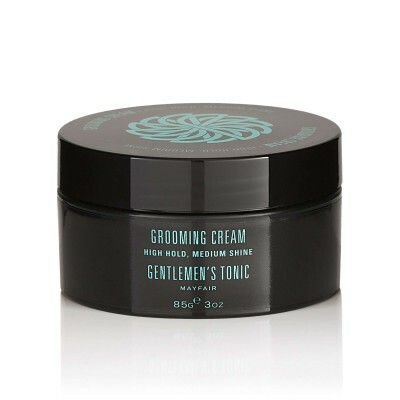 This cream offers you a close and comfortable shave.